OAK RIDGE, Tenn., Nov. 10, 2016--Two researchers from the Department of Energy's Oak Ridge National Laboratory have been elected fellows of the American Nuclear Society. Alan S. Icenhour and Jess C. Gehin were recognized for their outstanding scientific and technical leadership in nuclear energy research and development at the ANS Winter Meeting in Las Vegas on Nov. 7. Icenhour, Associate Laboratory Director of Nuclear Science and Engineering, was cited for his professional leadership, which has "shaped the national R&D agenda for advanced reactor technology, nuclear fuel cycle and nonproliferation, which has led to the establishment of new isotope production and nuclear security capabilities." Icenhour has more than 30 years of research experience in nuclear fuel enrichment, stable and radioisotope production, radioactive waste management and global nuclear security. Before joining ORNL in 1990 he served in the U.S. Navy as a commissioned officer aboard a nuclear powered submarine and remained in the service as an active reservist until 2010, when he retired with the rank of captain. He has served on a special assignment as senior technical advisor to the Proliferation Detection Program in the National Nuclear Security Administration's Office of Nonproliferation Research and Development. He is also an adjunct professor of nuclear engineering at the University of Tennessee and an active member of the Institute for Nuclear Materials Management. Gehin, director of the Consortium for Advanced Simulation of Light Water Reactors, was honored for "outstanding and effective technical leadership in cross-disciplinary teams providing next-generation analyses capabilities for nuclear reactors and influencing decisions for advanced reactors and nuclear fuel cycle research and development." Gehin came to ORNL from the Massachusetts Institute of Technology in 1992 and has been instrumental in projects such as the Advanced Neutron Source Research Reactor, Fissile Material Disposition Program, and the DOE Fuel Cycle Technologies and Advanced Reactor Programs, in addition to his current role with CASL, a DOE Energy Innovation Hub. 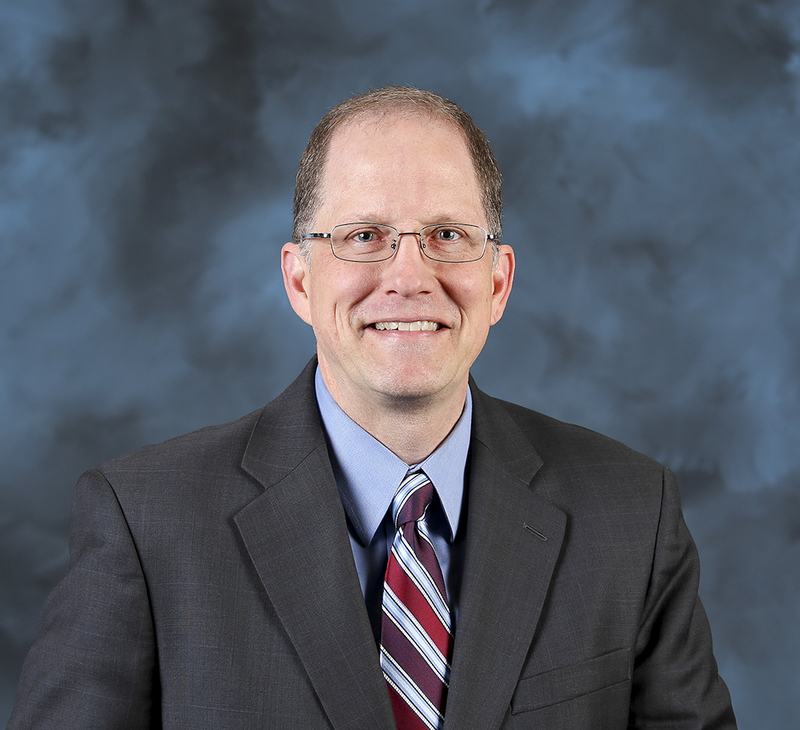 As director of CASL, Gehin leads advanced modeling and simulation development focused on bridging the gap between basic research, engineering development and commercialization for nuclear energy reactors and fuel technology. He has served as senior program manager and lead of the Reactor Technology R&D Integration and Reactor Analysis groups. 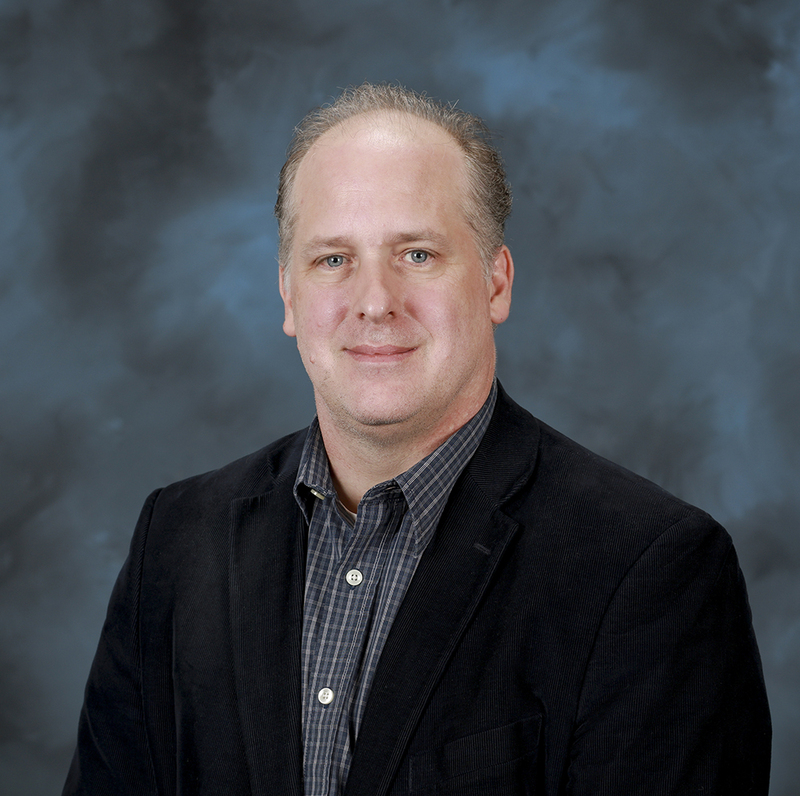 He is also a joint associate professor in the nuclear engineering department and the Bredesen Center for Interdisciplinary Research and Graduate Education at the University of Tennessee. UT-Battelle manages ORNL for the DOE's Office of Science. The Office of Science is the single largest supporter of basic research in the physical sciences in the United States, and is working to address some of the most pressing challenges of our time. For more information, please visit science.energy.gov.